The description of the Portuguese Pointer reads like a good friend for a fun adventure. 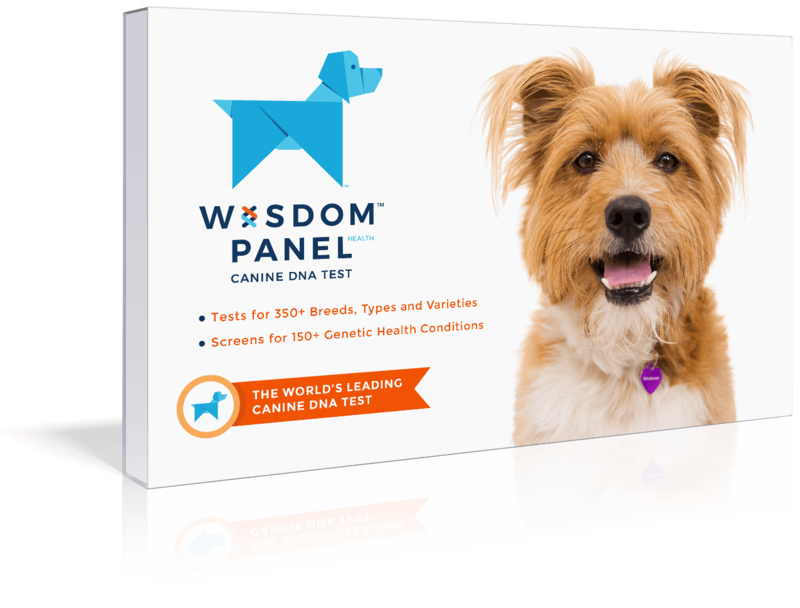 The intelligence and patient nature of this breed makes it easy to train. 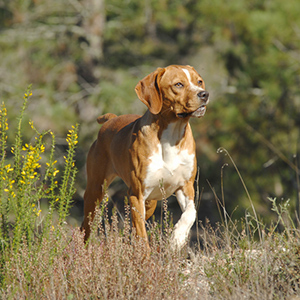 A descendant of the 12th century Peninsular Pointing Dog from the Iberian Peninsula the Portuguese Pointer has impressive royal roots. The nobility and royalty of the day bred these handsome dogs for falconry work making them quite popular later on in the 16th century among “commoners” for hunting partridge. In the 18th century, English families who established themselves in the wine region of Portugal took some of the dogs back to England for extended vacations, where they were crossed to eventually develop the English Pointer. 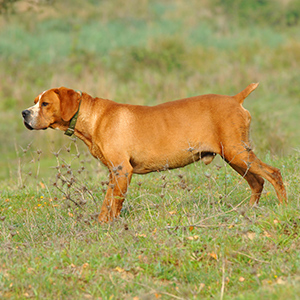 The Portuguese Pointer declined in in popularity in its native country in the 19th century due to social hardships and lack of ownership, but in the 1920s, breeders made a successful effort to preserve the breed by locating some of the dogs in the inaccessible north of Portugal. 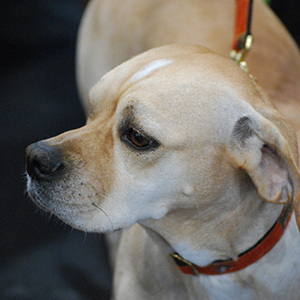 Like others in the Pointer family, this breed has a short, close-cropped and dense coat in shades of light yellow, yellow or red-yellow with white patches. 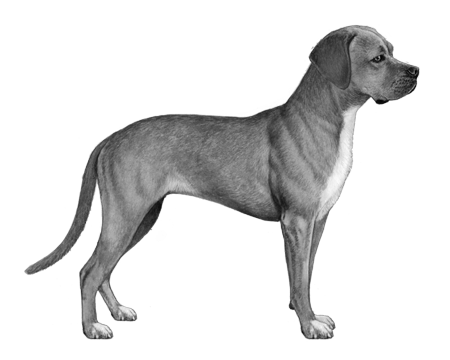 Their ears are triangular and a drop style and their tail is straight and medium length. The description of the Portuguese Pointer reads like a good friend for a fun adventure. Noted as being extremely affectionate and devoted they are very hardy and capable of great endurance. They are also highly intelligent, making them easy to train (maybe they can even read the map on your next journey!) Curious by nature they are very sociable and fun to be around.